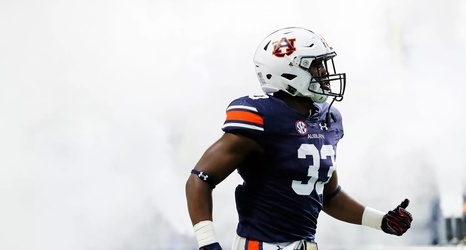 In early January, I took my first stab at Auburn’s 2019 depth chart. Auburn has since added five new signees and a graduate transfer. We’ve also got final confirmation on who is and isn’t entering the NFL Draft. So while not a ton has changed since round one, I thought I would go ahead and update things with these new developments. Chances are pretty good there might be some new names to add before spring practice starts as Auburn pursues the transfer market. Not much has changed here besides the fact that Bo Nix now has a number.